File your important documents and paper work away inside this stunning piece of solid wood office furniture. 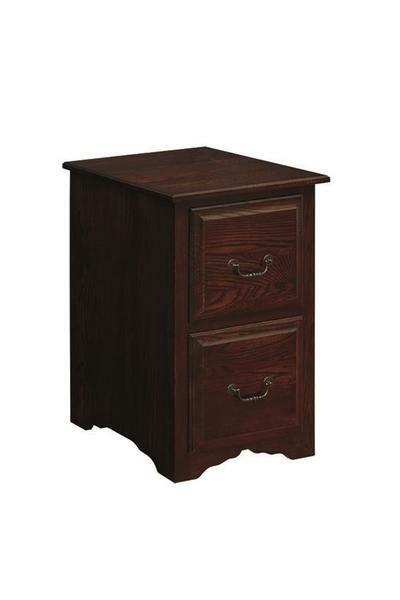 This beautiful Amish handcrafted filing cabinet is quality constructed in your choice of a variety of hardwoods, finishes and sizes. Please call to speak to one of our office furniture specialists with questions or ordering assistance at 866-272-6773.